Buy a 5 week Horse Racing subscription and we’ll add an extra week for free – that’s $15.80 per week, for consistent profitable selections!! I find it very hard to go past LONG JOHN here. He is yet to miss a place in 6 starts (4 wins). He has all the relevant historical factors in his favour, was the best run in the Guineas Prelude, meets the winner and 3rd placegetter 2kg better for that run, and is crying out for 1600m. I’d much prefer the race to be at Flemington for him, and Barrier 1 at Caulfield is a slight concern, but I think the speed of the race is likely to suit and Barriers 1-3 have won 3 of the last 4 editons. He drew an inside barrier in the Prelude and it didn’t seem to affect him there, more the distance that beat him rather than the draw. $4.20 on Unitab and Betstar this morning is good enough but that is about the minimum I want to take WIN ONLY. Here are the last 15 winners of the race followed by the most pertinent historical factors which might lead us to this years winner. c) An ability to race midfield or near the pace- The positive this year is that the track has been racing worse than Good all Spring and times have been Slowish. It is a decent sized field this year which appears to have a little more speed in it than usual which might give a backmarker it’s chance. d) 18 of the last 23 winners have won or placed in a Group race at it’s previous start. The 2010 edition was one by Anacheeva (barrier 1 sat 3rd just behind pace). 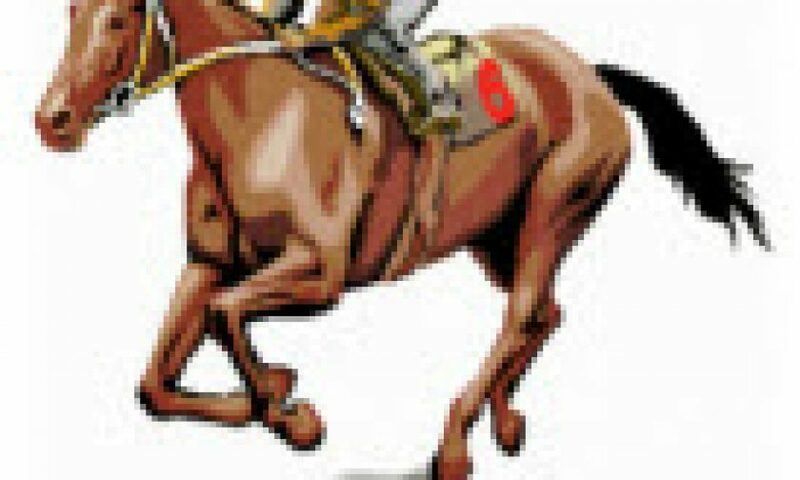 2011 Helmet (Barrier 8 but he crossed early to lead field) 2012 All Too Hard (barrier 3 got back a little but came around field on turn in fast run race). 2 of those 3 winners out of Guineas Prelude, the other came via Geoge Main Stakes 4th. Similar for Dissident on Saturday. Looks a pretty even field with no actual standout which historically might suggest that those in barriers 1-4 could be the ones to have more confidence in. Conversely at first look there seems to be above average speed in this edition so a midfield/backmarker type should get it’s chance and a wide barrier might not be fatal. Favourites < 6/4 have won 3 of 6 events (50%), while Favourites < 5/2 have won 5 of 13 events (40%). Runners drawn Barriers 1 to 4 have won 9 of the last 14 events (65%), and 10 of 19 overall (55%). Runners who had (a) won a Group 1 race during this preparation, or (b) finished 1st or 2nd in either the Guineas Prelude, Stutt Stks, Spring Stks or Stan Fox Stks have won 13 of the last 15 events (85%) – this stat looks a little out of date. Runners placed in a Group race at their most recent start have won 14 of the last 17 events (85%), and 14 of 19 overall (75%), noting that Starspangledbanner (2009) was desperately unlucky at his last start. Looking at the winners of the last 15 or so editions double figure gates have not been kind with only freakish performances or freak horses overcoming that handicap (WBGY (11), GOD’S OWN (12) & LONHRO (10). Incidentally all 3 of those were on Dead rated tracks. Trackdata’s stats do need updating but amazingly 13 of the last 18 winners came from 1 to 4. The wide gate winners unsurprisingly came from worse than midfield but other than that it’s been a mixed bag though with those 3 exceptions, all those winning on Dead or better have been in the front half of the field at the halfway point. 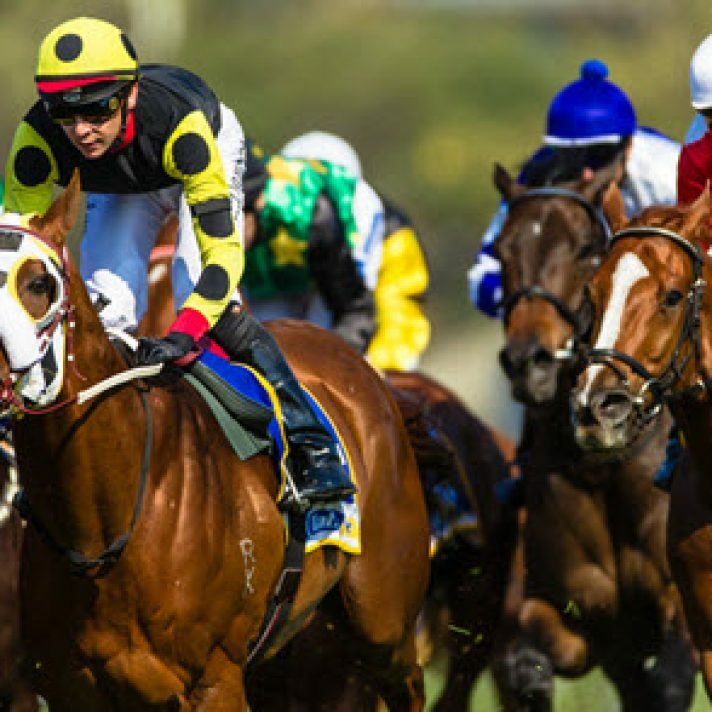 Horse Racing tips and previews will occur across the coming week. Friday (nights), Saturday, Sunday and Wednesday are the most likely days for selections. Any tips on any day will be published by approx 11am. Published on October 12, 2013 in Horse Racing. Published on 28th July 2018. Published on 14th November 2015. Published on 18th August 2018.